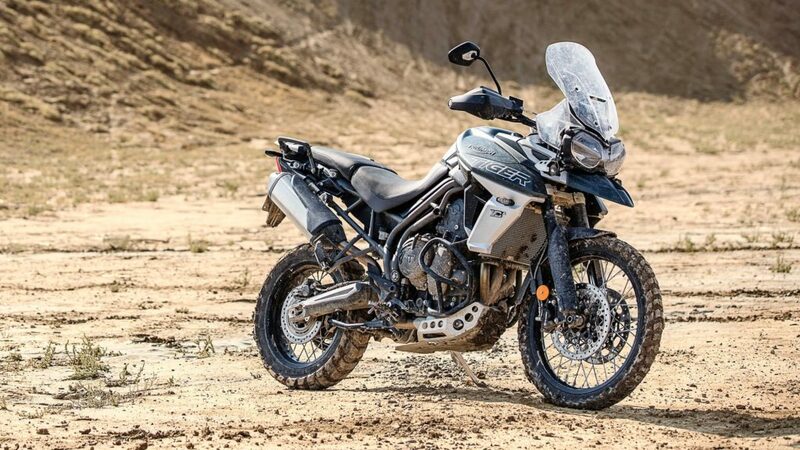 Built for exhilaration and adventure, Triumph’s new wildcat, titled the Tiger 800 XCA, makes its debut in India as a new flagship for adventure motoring. 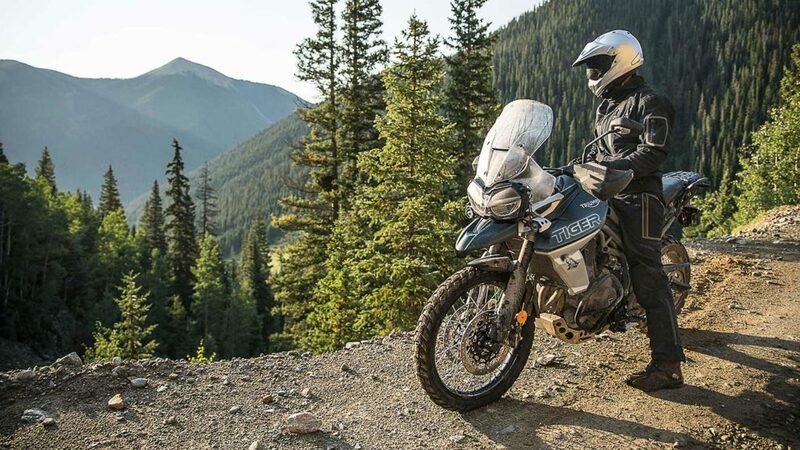 The Tiger 800 franchise is one of adventure sports’ best-loved and most critically acclaimed motorcycles alongside the Tiger 1200, another adventure-fueled Triumph manufacture. 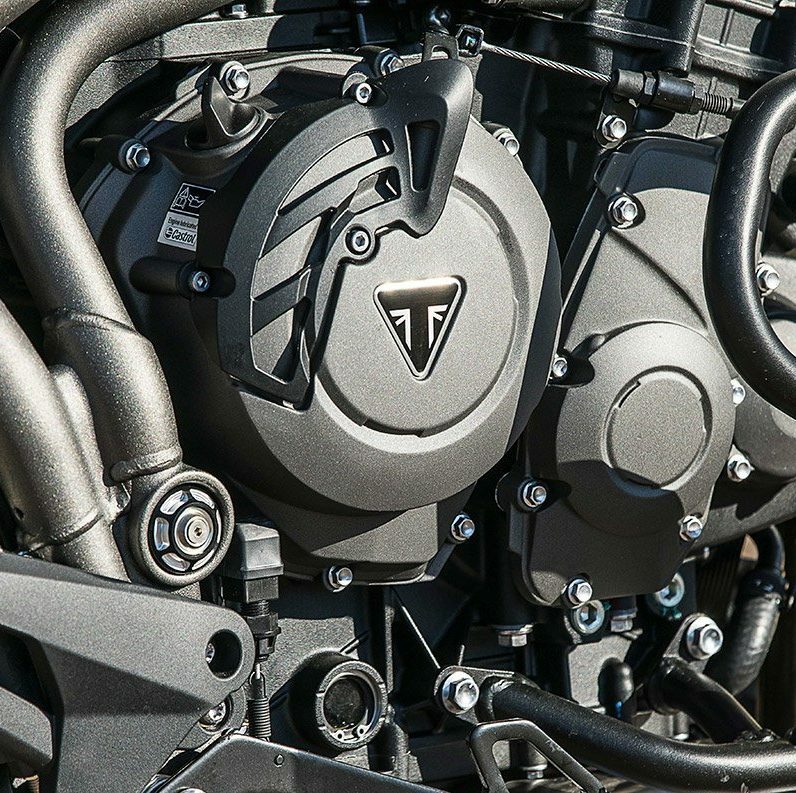 Strictly bred for off-road indulgences, Triumph claims that the Tiger 800 series’ newest entrant features up to 200 upgrades to its chassis and engine. With six riding modes and state-of-the-art riding technology, the XCA is a perfect companion for adrenaline junkies. Introducing a new “Off-Road Pro” riding mode, the engine is much more responsive to low-range speeds, enabling better traction at gear one. With 800 cc and 79Nm of torque, the XCA offers an efficient 94-bhp and a seamless flow of power with control. 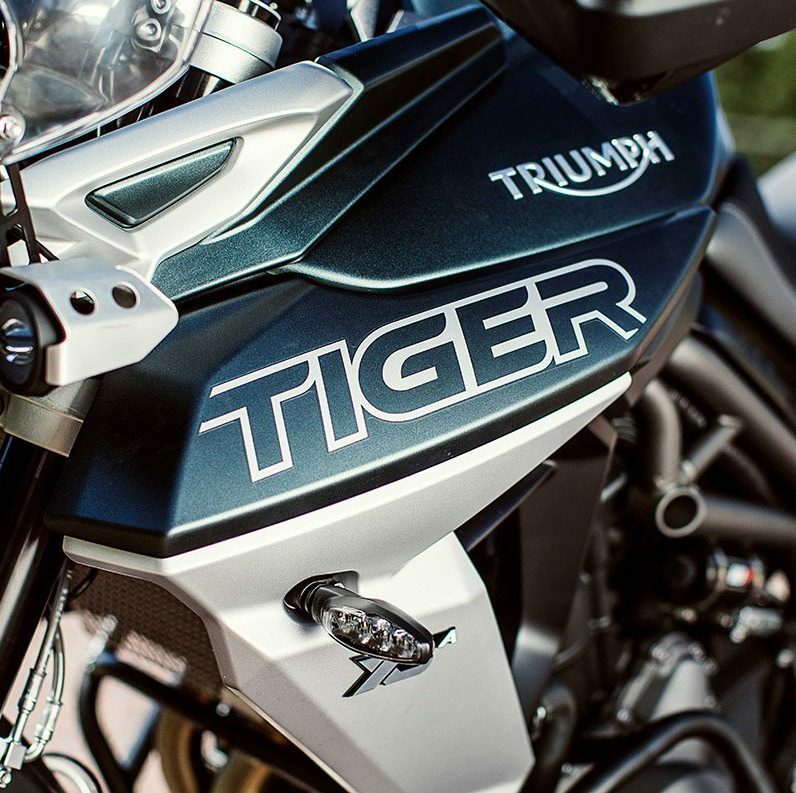 Its signature Tiger 800 engine is clutched by six-speed gear box, perfect for a 9,500-rpm running engine. The six riding modes include – Road, Off-Road, Rain, Sport, Rider-Programmable, and Off-Road Pro. Grounded by 21-inch wheels up front and 17-inch wheels to its rear, Triumph’s exclusive Brembo brakes feature here, the same efficient braking systems as borne by Street Twin & Scrambler series. Tiger signature styling is now even stronger on the Tiger 800 XCa. New premium bodywork includes high quality painted finishes with updated side panel designs, along with higher quality badges, graphics and detailing to deliver real presence. 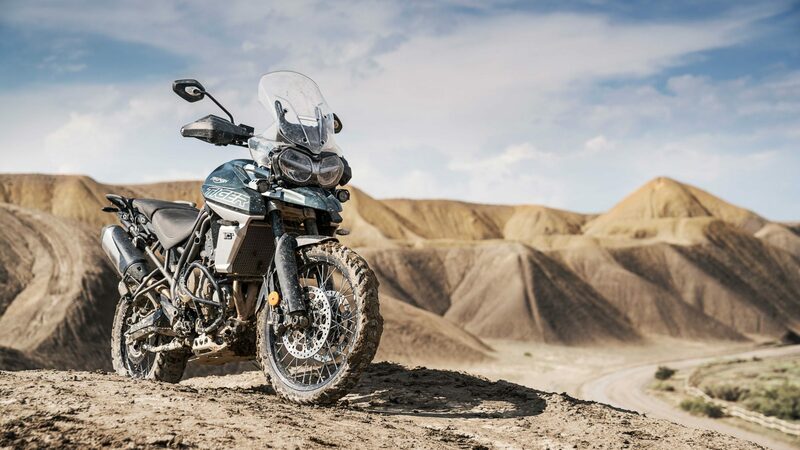 This also gives the Tiger a more contemporary and dynamic stance that highlights the on and off-road bias, while retaining the distinctive and instantly recognizable Tiger 800 silhouette. Available in ‘Kiroski Red’, ‘Crystal White’ and ‘Marine’, the Tiger 800 XCA was launched this week and is priced at Rs 15.2 lakh (ex-showroom) in Delhi.